Bob is easy to work with, but he is also an experienced negotiator. Bob has been through all the ups and downs of land investment, so he can tell you what it takes to buy,sell and to build value in land. Bob is available by phone, text. email and most social media. Bob has been in many investment groups and has taught the most advanced real estate courses ever at Wake Technical College. Experience is what you get when you talk to Bob Atkinson. It is a proven fact that experience is invaluable. It costs nothing to talk to an experienced real estate professional but it could cost you a lot if you don't. Bob can handle any of your real estate needs whether it involves selling a home, a business, a large or small tract of land or any type of commercial property. 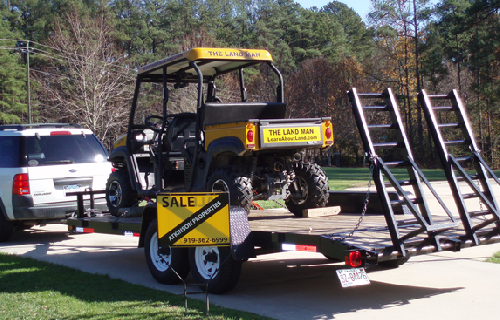 Whether it's a purchase to own or a purchase for investment purposes only, Bob can help. 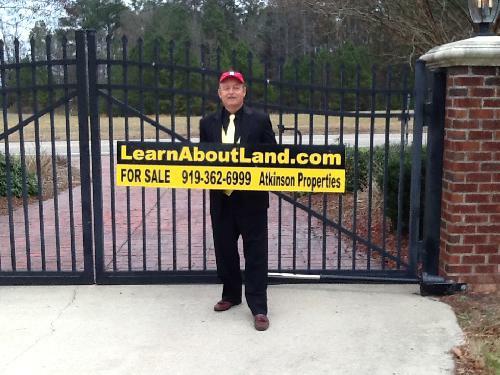 His wealth of hands-on experience shows one thing: Bob knows land investment, and what distinguishes him from others is that Bob practices what he teaches.